INSOMNIFIED, the label headed by MAGNETIE and distributed through BLACK HOLE RECORDINGS has had a surge of success the last few months. The label received several raving reviews by DJ Mag among other high profile buzz. Always surprising with quality releases, Insomnified is proud to present its newest release. Rising producers Lael Bellotti and Joshua Harnois team up with talented trance producer Alex Larichev to bring you the newest in eletro-trance. 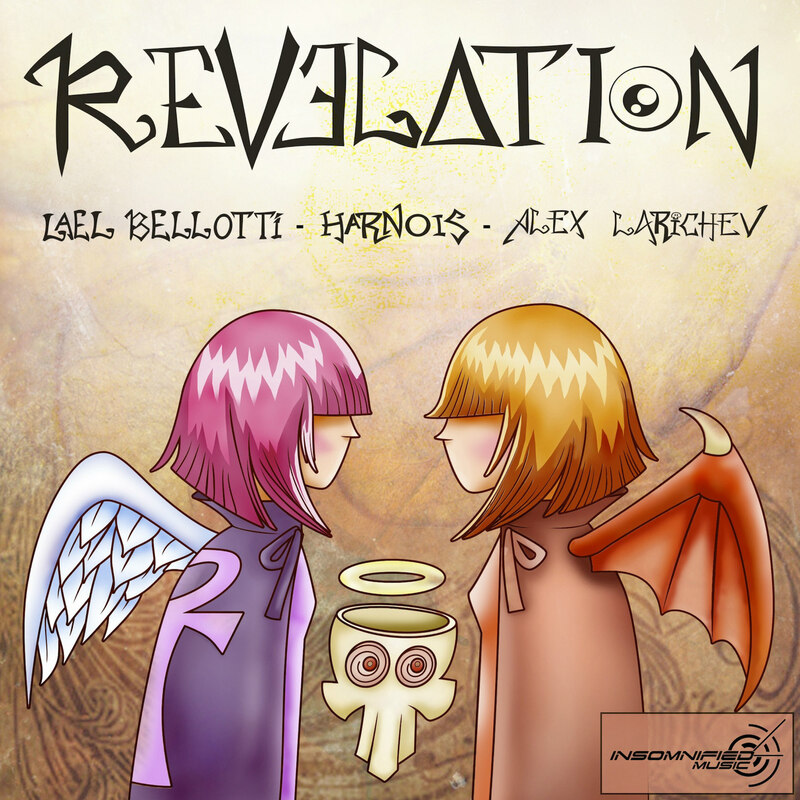 With its hard hitting bassline and catchy melody that will be sure to get stuck in your head, Revelation will get you moving. The three producers behind ‘Revelation’ show a track record to be reckoned with. Russian producer Alex Larichev’s music was supported in DJ sets and radio-shows by the top dons in the game, including Armin Van Buuren, Above & Beyond, Tiesto, Dash Berlin, Markus Schulz, Gareth Emery, Paul Van Dyk, Ferry Corsten, W&W, Arty, Bobina, DJ Feel, Tritonal, Paul Oakenfold and many more. Living in Washington, DC, Lael & Harnois represent the next generation of trance music and are the definition of energy. Combining musical depth with uplifting vibes, their productions and DJ sets tastefully contrast aggression with beauty.